Like most girls with longer hair, I do a painstaking self-care session of applying a mask treatment to my hair every week to treat my split ends. Every few months, I head to the hair salon to do more intensive hair treatments. But rarely do I ever think about tackling the root of the problem — the scalp. Having a healthy scalp equals healthier hair emerging from the roots. With that in mind, trying out the new Number76 salon scalp treatment was of utmost priority. The Japanese hair salon has always been an advocate for scalp health. 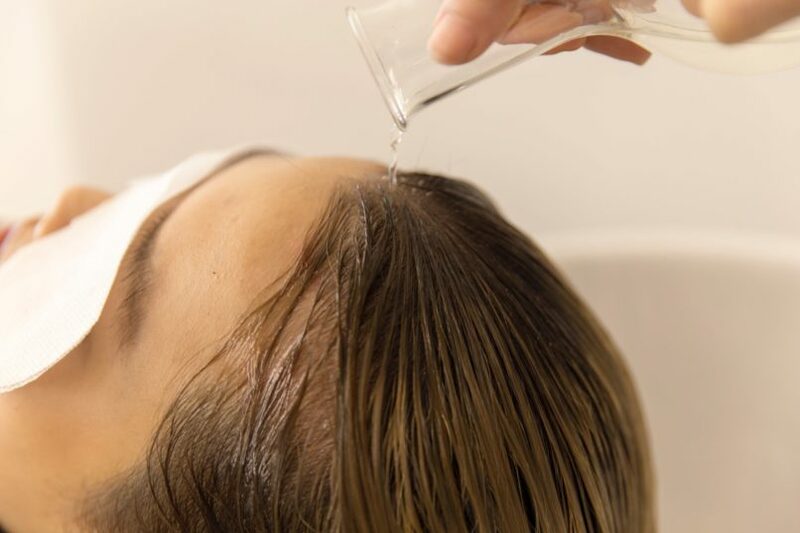 In fact, Number76 was one of the first ones to bring in the soda scalp treatment to Malaysia — the Tansan Sparkling Scalp treatment — to cleanse the scalp of its impurities. If you’re an advocate of organic treatments, then you’ll like this new treatment. The treatment uses OWAY products and is named the OWAY Multi-Sensory Head Spa Experience. 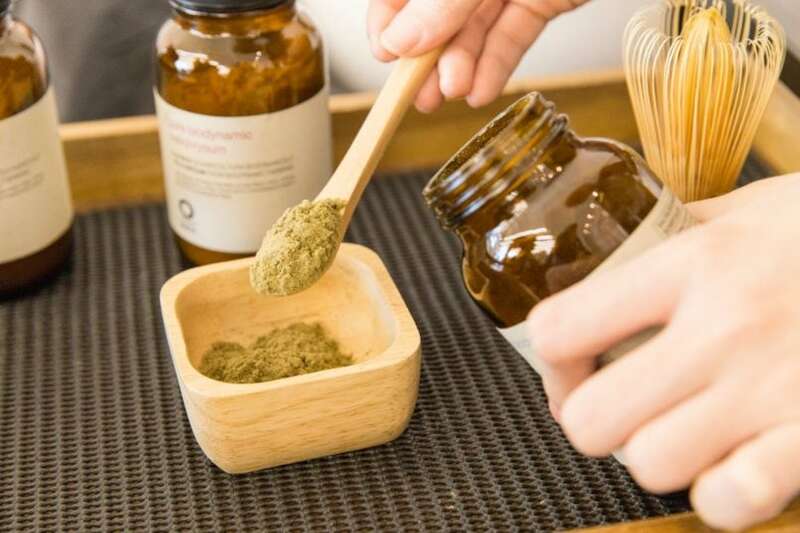 This experience encompasses the OWAY Herbs & Clay Peeling Cleanser (RM188), OWAY Head Spa (RM390), and OWAY Rebuilding Hair Treatment (RM270-RM420) options. The new scalp treatment in Number76 uses OWAY products. 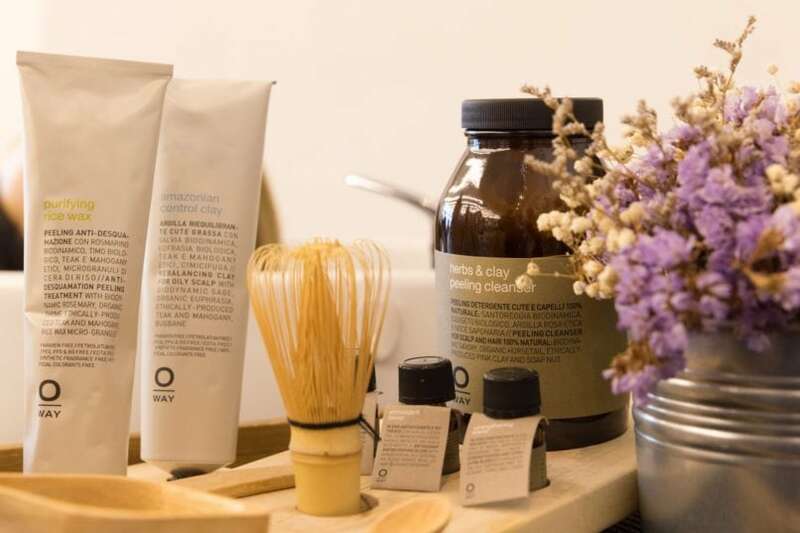 For the uninitiated, OWAY (short for Organic Way) is a professional haircare brand from Italy that champions the use of organic, biodynamic, raw, and natural ingredients. 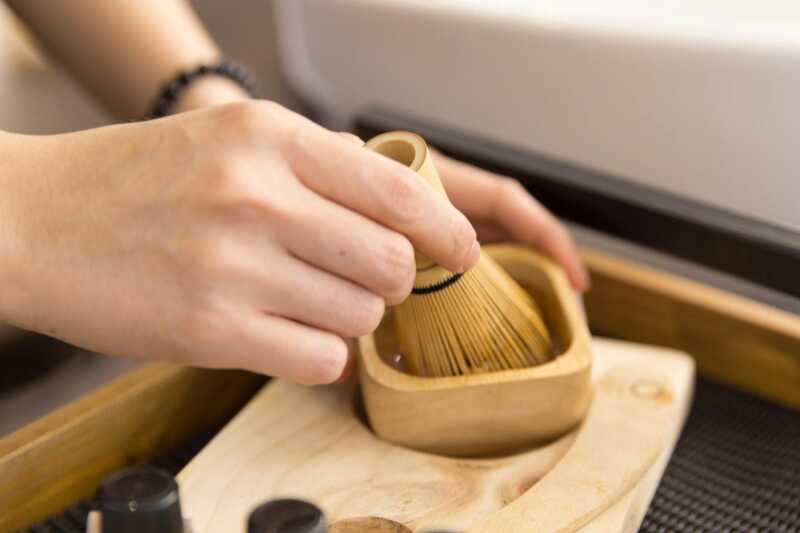 It is also a fair trade and sustainable brand — every part of its products have been sustainably produced, using packaging that can be recycled and reused. The treatment that I chose this time was the OWAY Head Spa, which is a curated head spa program using aromatherapeutic treatments. It claims to regenerate the mind and revitalise the scalp and hair. After a stressful week at work, this was the kind of self-care I needed. It began with the hair stylist asking me about my scalp concerns. There are four kinds of targeted treatments available for different scalp concerns: an ultra-delicate soothing treatment for red and sensitive scalps, a purifying and regulating treatment for oily or dandruff-prone scalps, a detoxifying and restorative treatment for oily scalps, as well as a micro-stimulating treatment for thinning hair. The paste is used as a scrub for the scalp. My skin is prone to oiliness as is my scalp, hence the stylist recommended the detoxifying and restorative treatment for me. She mixed a little paste which she used to scrub my scalp, alongside an invigorating head massage. Like an expert baker, she kneaded my head like a mound of dough while working in the balancing scalp scrub. There was a tingly, minty feeling that acted as an antiseptic effect, which is apparently designed to regulate scalp sebum excretion. I’m hoping that my second-day-hair wouldn’t look quite as flat and weighed down with sebum after this treatment. Scalp massaging and scrubbing took up most of the part of the treatment, including a mask treatment to revitalise the ends of the hair. However, it was what came at the end of the treatment that left me smelling flowers for days — quite literally. The OWAY Head Spa finishes with the Anti-aging Flowerfall wash. It acts as a final rinse to the hair using an infusion of organic and biodynamic floral waters. In this instance, it was lavender. The Anti-aging Flowerfall is designed to slow down the ageing process on the frontal hairline, which is where hair begins to thin out first. The Anti-aging Flowerfall rinse is an interesting one that leaves your hair smelling of lavender for days. What makes this floral rinse special is that the lavender scent lingers for days after the treatment, even after multiple hair washes. I bear witness to this as nearly up to a week after the OWAY Head Spa, I was still smelling traces of lavender — it’s as though the essences permeated through my scalp and became a part of it. The immediate result after this treatment was that my scalp felt fresh and my head was light after all that invigorating massage. For days after, the strength of my hair felt heightened, as though it would not be as prone to breakage. The lingering scent of lavender lasted for days and it felt like a nice little parting gift from OWAY, keeping me sane during crazy days. Sign up for our weekly newsletters to have beauty & grooming news and reviews delivered to your inbox.